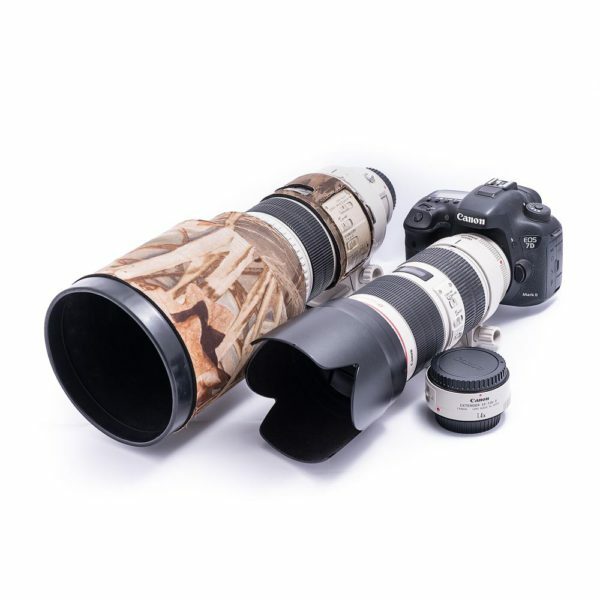 Canon Ultimate Wildlife Photographic Package Camera: Canon 7D MK II Lens: Canon 70-200mm f/2.8 IS L USM + 300mm f/2.8 L IS USM + 1.4 Teleconverter This is for the photographic traveler that wants to maximize there photographic opportunities. 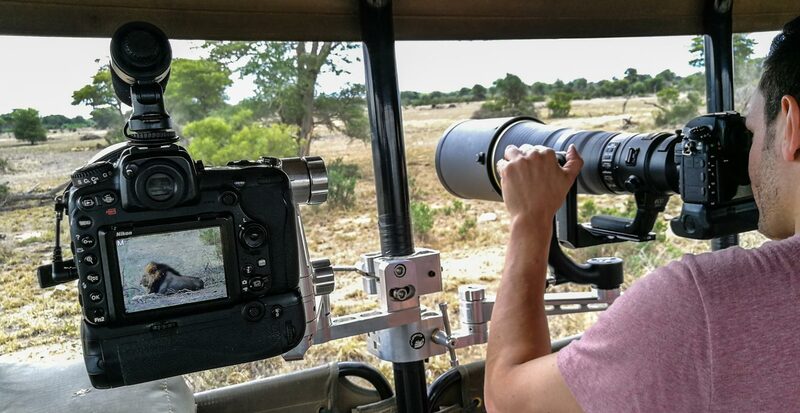 The Canon 7D mk2 has an amazing focusing system that tracks wildlife well, combined with the ability to shoot at 10 frames per second very few opportunities will be missed. 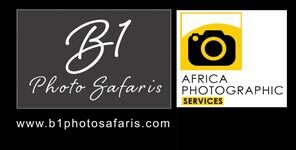 The packages includes the 70-200mm f/2.8 lens that allows a photographer to shoot animals in their environment and would be the primary lens, on the 7D2 (a APS-C sensor) it would effectively be a 112-280mm lens. The 300mm f/2.8 (effectively a 480mm on the 7D2) allows you to capture tight portraits and creative images. If there is a situation of animals being a litter further away the 300mm combines really well with the 1.4 teleconverter, to provide a focal length of 420mm (effectively a 672mm on the 7D2), so you will have plenty of reach. The whole package effectively covers the focal lengths of 112mm to 672mm.